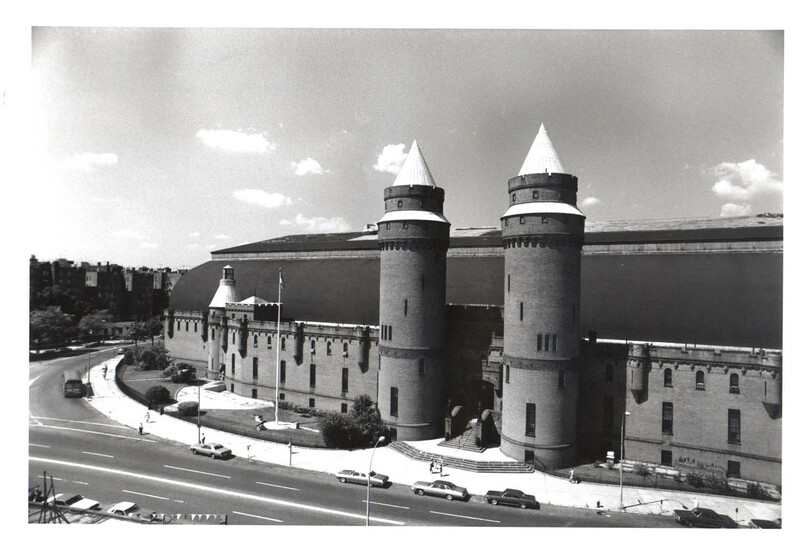 Higgins Quasebarth & Partners has served as preservation consultant over the past fifteen years on numerous projects at the Kingsbridge Armory. The firm worked with the New York City Economic Development Corporation on a range of restoration work at this individual landmark. Working with the project architect and structural engineer, HQ helped ensure that the roof replacement and masonry restoration conformed to local and federal preservation standards. This project involved extensive documentation of the building’s history, analysis of historic fabric, and coordination with both the New York City Landmarks Preservation Commission and the New York State Historic Preservation Office. Starting in 2008, HQ worked as consultants to the Related Companies, the designated developer for the Armory, on a broad scope of exterior and interior work. HQ secured approval for Historic Preservation Tax Credits for the building’s rehabilitation and conversion to a multi-use retail and community center (this project did not go forward). The proposed work included the restoration of the building’s envelope, the incorporation of retail and community uses in the headhouse, and the construction of a new structure within the expansive drill hall for a variety of commercial uses. HQ is currently working with Kingsbridge National Ice Center on the conversion of the building to a multi-rink ice sports training center. The project has been approved by the LPC and City Planning, and is slated to begin construction in 2015.